We hope you enjoyed our 2011 April Fools’ day joke. As each time before, we now return to our regularly scheduled program of dead folk and centuries-old literature. 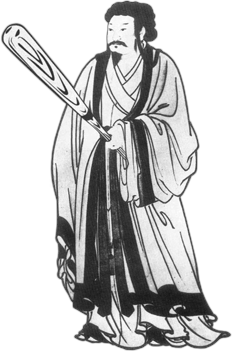 You can see the prank, [url=http://kongming.net/archived/af11_kongming_at_bat/]Kongming at Bat[/url], in the event you missed it, and you can also [url=http://the-scholars.com/viewforum.php?f=37]view the archived forum discussions[/url]. Goodnight everyone!